2 Bedroom Flat For Sale in Eastbourne for Asking Price £199,950. 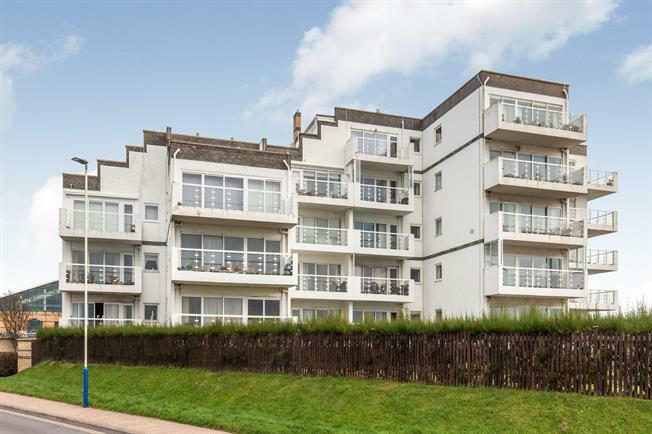 Situated on Eastbournes picturesque seafront, with spectacular almost panoramic views, this two double bedroom ground floor apartment offers spacious living with the chance to truly put your own stamp on the place. The property comprises of an entrance hallway with built in storage, an expansive lounge with sliding doors to your own private balcony, offering beautiful views over the well maintained communal gardens and far reaching towards The Downs and the pier. The master bedroom enjoys access to the balcony with the second bedroom also being a sizable double. The kitchen is fitted with a range of wall and base units and has ample space for white goods. Further to this a cloakroom, bathroom and additional W.C. This well maintained purpose built block allows easy access to shops and supermarkets, with Princes Park and the Sovereign Centre in close proximity, and the town centre being approximately one mile away, you do not have to compromise on location. 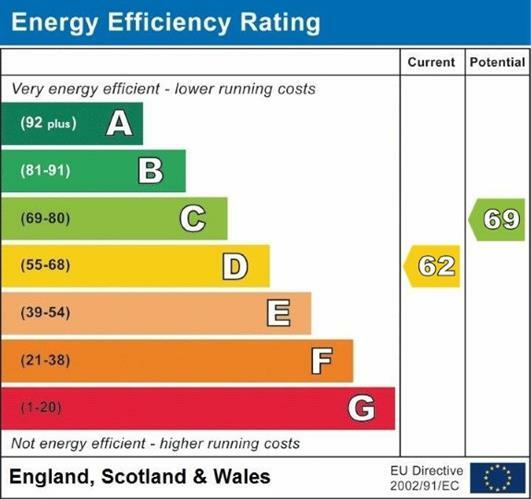 Further benefits include double glazing, gas central heating, secure undercroft parking and no upward chain.